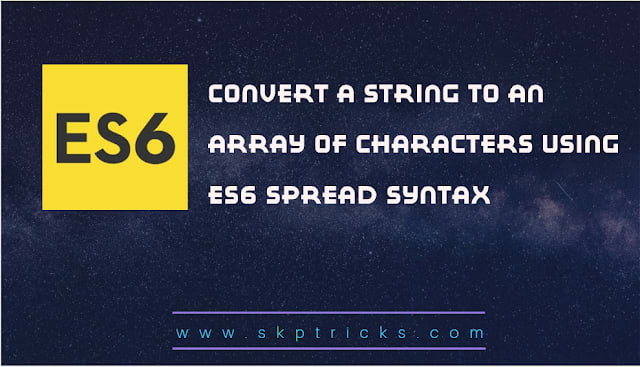 This tutorial explains how to Convert a string to an array of characters using ES6 spread syntax. Lets see the below examples, where we are using split method and spread operator to convert string to an array of characters. 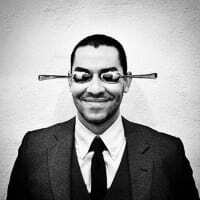 Lets see this example, where we are using split method to convert string to an array of characters. 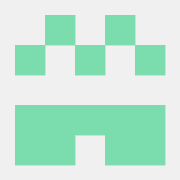 var word = "skptricks Blog"
Note that spread operator is most often the slowest of all. Does it worth it in that case?